ZAGREB (Croatia), August 17 (SeeNews) - Croatian state-owned company LNG Hrvatska said on Thursday exploration works have been launched on the island of Krk for the construction of a floating terminal for storage and regasification of liquefied natural gas. "Exploration works related to the implementation of the LNG project have begun in Omisalj, on the island of Krk," a spokesperson for the company said in an emailed response to a SeeNews inquiry. The works, which include seabed drilling and geological surveys of the soil where the floating dock will be installed, are being carried out by Geokon company and will be completed by September 25, LNG Hrvatska said. The additional exploration works were prompted by the government's decision to opt for a floating terminal off the coast of the Adriatic island of Krk instead of a land based terminal. 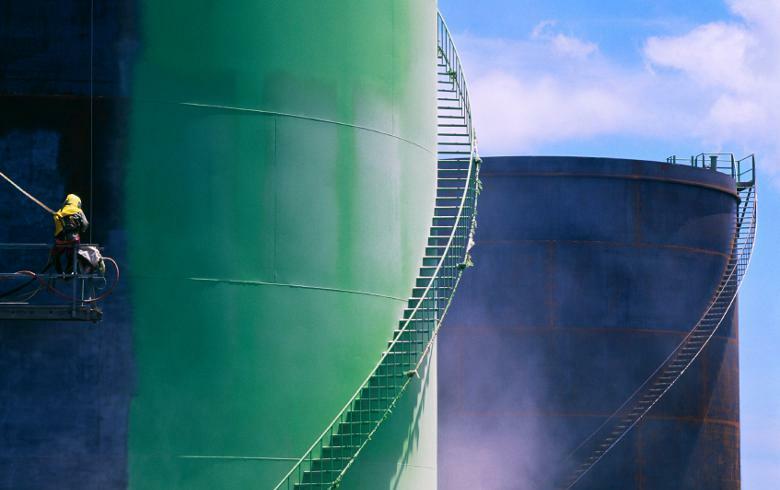 In February, Croatia's government said it received a 102 million euro ($119.2 million) grant from the European Union for the construction of the LNG terminal. Currently, the government is in the final phase of selecting a strategic investor, with construction works scheduled to begin in 2019. The total value of the project is 363 million euro.